In ToothGood, we believe in Preventive Dentistry. Not just selling products, but we believe in the long term oral health maintenance. 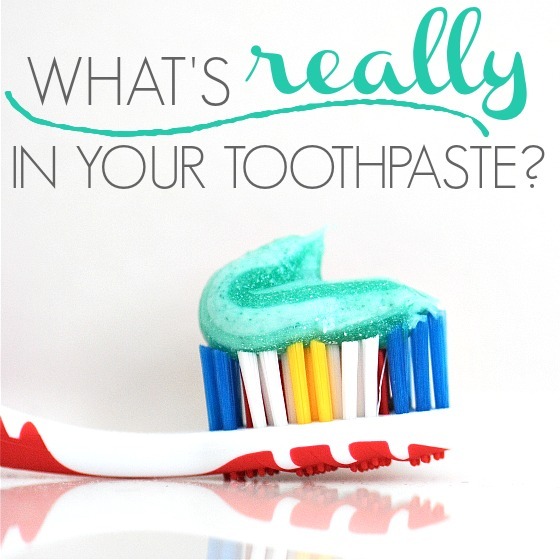 How safe is your toothpaste? How effective are your oral care products? Which do you wish us to evaluate? ToothGood sets a platform to evaluate the current existing oral care products, makes choice easier for the customers. How the products were evaluated? –It’s a common misconception that our mouths need to be cleaned out with strong solutions to kill the bacteria and have a strong minty fresh feeling afterwards. We would recommend no harsh chemicals should be used to keep the mouth(and body) healthy. We only want best ingredients which are safe, gentle and effective. –By ensuring nothing harms the body, will be more important than the effectiveness of the products. –Effectiveness were pretty important as the product not only have to do well to score well, it needs to have consideration whether the product will make a difficult task(eg flossing) easier and fun. –How available is the product? Could it be available in local pharmacy or supermarket? Or does it hard to purchase in town only can get them online? –Is the product good for the environment in terms of packaging? If it’s a toothpaste, are the ingredients safe to go down the sink and get dumped into the ocean? Is it tested on animals? –Is it over-priced or is it a bargain? Does their marketing 100% portray the product, or it is actually misleading? Miracle mouthwash, is that truth or scam? Disclaimer: The video is for informational and educational purposes only. A highly energetic, focused, ambitious dentist graduated from University Malaya. She wants to uplift others so that the community will be a better society. Volunteering and serving the community is a field of interest of mine. Responsible travelling is a practice of mine, to give out what we are capable in during the journey.